Ashley Dyer is the pseudonym for prize-winning novelist Margaret Murphy working in consultation with policing and forensics expert, Helen Pepper. 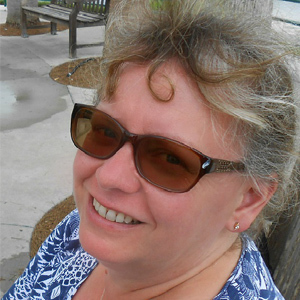 Margaret Murphy is founder of Murder Squad, a past Chair of the Crime Writers Association (CWA), and a former Writing Fellow and Reading Round Lector for the Royal Literary Fund. A CWA Short Story Dagger winner, she has also been shortlisted for the First Blood critics’ award for crime fiction as well as the CWA Dagger in the Library. She has published nine psychological suspense novels under her own name, including Darkness Falls and Weaving Shadows, and a trilogy of forensic thrillers under the pseudonym A.D. Garrett. Helen Pepper is a Senior Lecturer in Policing and Forensics. She has been an analyst, Forensic Scientist, Scene of Crime Officer, CSI, Crime Scene Manager and Crime Scene Co-ordinator. As a Crime Scene Investigator, she examined over 10, 000 crime scenes, ranging from thefts and fires to rapes and murders. Later, as a Crime Scene Manager and Co-ordinator for Durham Constabulary, she supervised CSIs in over 50 major incidents. 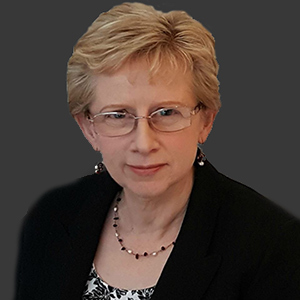 She is a member of the Chartered Society of Forensic Sciences, and has a wealth of experience in the investigation of crime, from simple thefts, to murders and terrorism. An author in her own right, Helen has co-authored, as well as contributed to, professional policing texts. She was a long-serving CWA Non-Fiction Dagger judge and has worked as forensic consultant on several hit television series, including Vera, Shetland, and Bancroft.